Family Air has the best cancellation policy in the business. Tours may be cancelled, for a full refund, up to 24 hrs in advance of flight time. Also a refund will be given if the fault does not lie with you (bad weather, lost cruise ship, etc.) We will cancel (full refund) if the weather is not suitable for a tour.  The larger companies will often take you on tours right down to FAA minimums (500 foot ceiling and 2 miles visibility), but, although that may be safe it is not very conductive for an enjoyable tour - after all you are going on a tour to see the beauty of Alaska, not just go on a foggy airplane ride. If you do not cancel your booking 24 hours in advance of your trip you will be charged the full price of the trip. This fee does not apply to charters that are delayed/cancelled due to circumstances beyond your control, ie., cruise ship delays, airline snafus, weather.